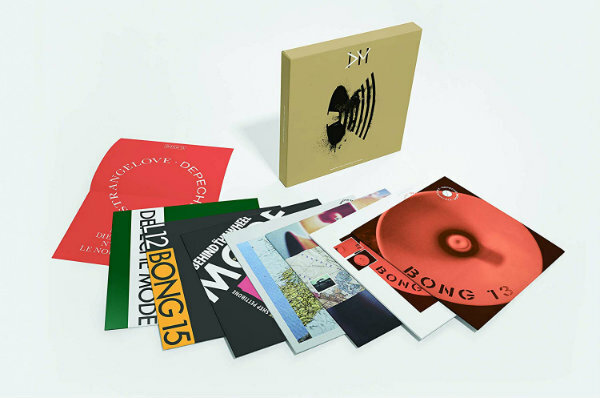 Depeche Mode will continue its series of vinyl box set reissue with the release next month of Black Celebration: The 12″ Singles and Music For The Masses: The 12″ Singles, a pair of multi-disc collections featuring the original UK 12-inch singles that accompanied each album. 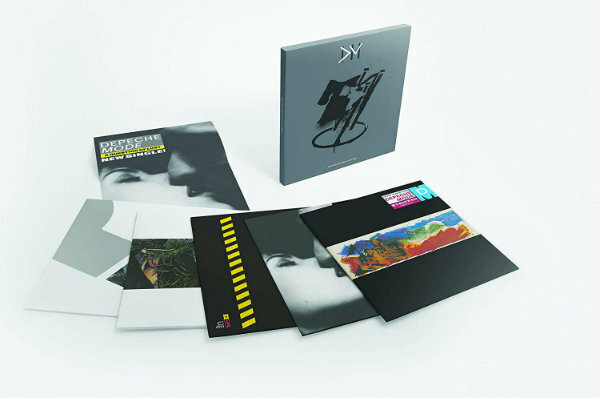 The Black Celebration box set features four 12-inch singles and the Music For the Masses set includes seven 12-inches; both will be released May 31 by Rhino Entertainment, and follow four previous collections that were issued last year to cover the band’s first four albums. Each of the box sets covering the band’s 1986 and 1987 albums feature singles pressed on audiophile-quality vinyl remastered from the original tapes. The artwork for the boxes themselves “draws on iconography inspired by the original releases,” while the singles themselves feature their original artwork. See the full tracklists below. What happened to “Shake The Disease” & “It’s Called A Heart? Isn’t Daniel Barassi curating this? Has he offered an explanation? STD and ICAH should have been in the Black Celebration box! We got Get the Balance Right, this is a glaring omission! Shake the Disease, It’s Called A Heart missing. 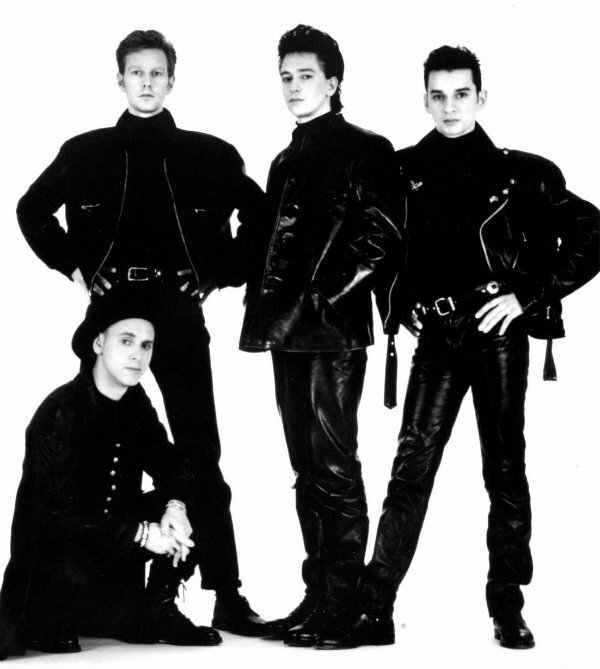 What about Everything Counts / Nothing (Live) and Strangelove ‘88 too? I don’t get it. Crummy “artwork” (I’d like to know who came with the whole goofy spray painted ‘street art’ idea – and the cover images for the boxes, they’re awful! Shoulda been the crown logo for Speak & Spell, the chain logo for Some Great Reward, the megaphone for Black Celebration). And who picked out the promo posters?! I don’t understand the logic behind most of the ones they’ve chosen so far. These could have been thorough, very cool, nicely done and stylistically classic – in true Depeche aesthetic… a real treat for fans. Instead they’re just kind of “meh”. The vinyl box sets were a great idea, but their execution has been sub par and poorly conceived. Usually Depeche re-releases are well done but this whole vinyl box set project has been disappointing. It feels like a total cash grab. I hope it ends with Songs of Faith and Devotion or Ultra.